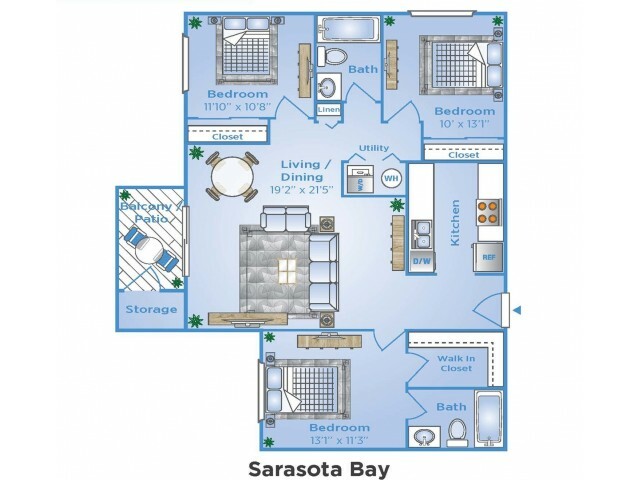 Advenir at Gateway Lakes is the height of luxury living in Sarasota, Florida, for a variety of reasons. 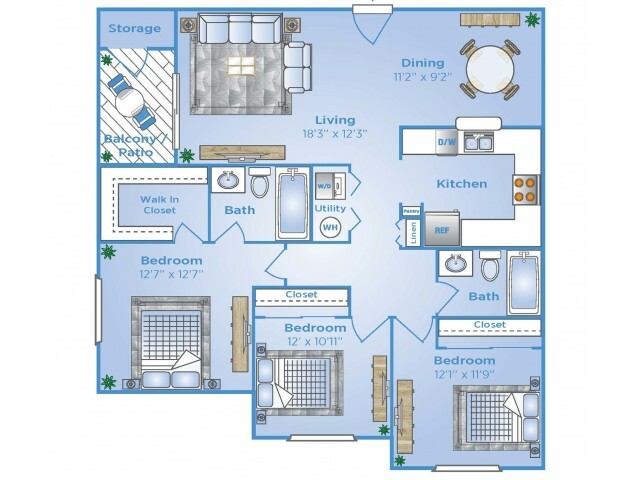 One of those is our large selection of high-end apartment layouts. 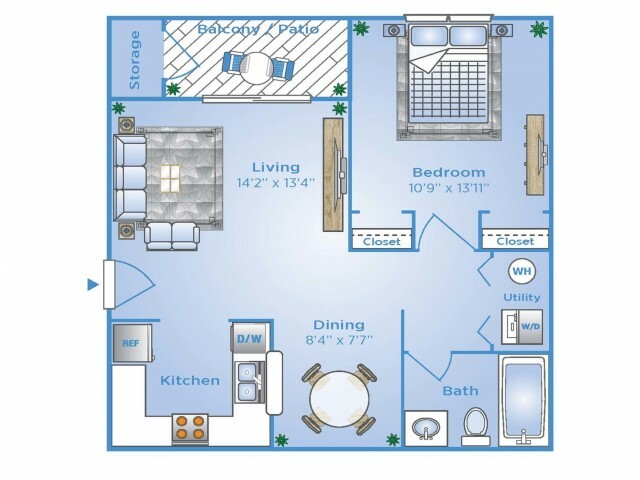 We offer one-, two-, and three-bedroom floor plans, with multiple variations of each standard setting for you to pick the home that fits your lifestyle the best. 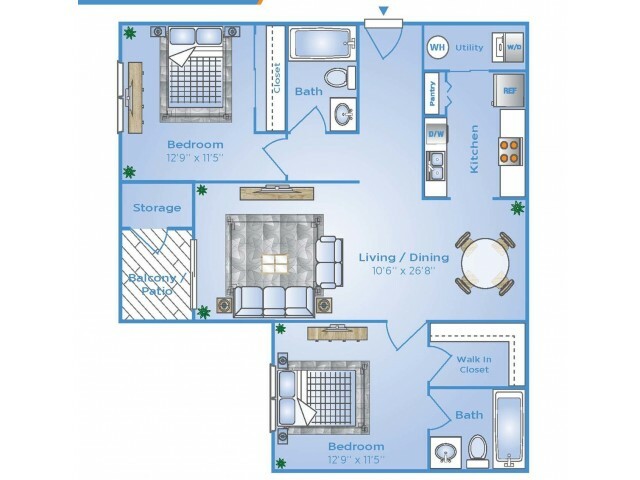 Each floor plan is also pet friendly, ensuring that you don’t need to leave anyone behind in the move. We do have some restrictions, so be sure to check our pet policy or give us a call for more information. Each home is outfitted, styled, and designed to resonate with the modern renter. The appliances are high-end and sleek, the home are upgraded and built with only the best materials. 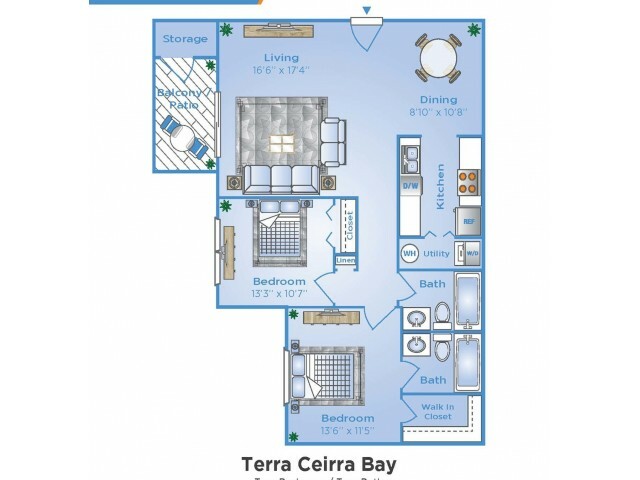 The layouts are all fully optimized to give you open-concept dining and living rooms with ample storage and living space. There is so much to see. 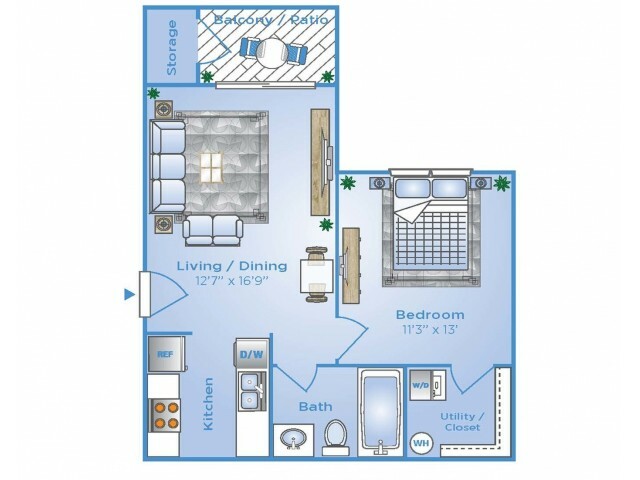 Pick the plan that fits you best, and call us today to schedule a tour!